Our members process a large percentage of insured repair claims in the country, and the variety of manufacturer approvals that more than half of our members have earned is proof of the superior standards that we uphold in the panel beating industry. 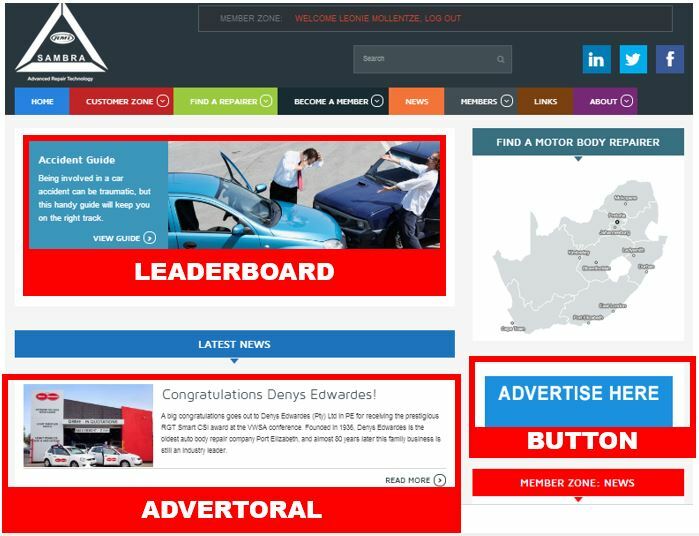 Representing the interests of the motor body repair industry in South Africa, SAMBRA is a recognised and highly respected authority in the motor body repair industry. Our website is regularly updated with content that adds value to the lives of our members and consumers, with SAMBRA, industry and consumer news updates made almost daily. The website is a dedicated repository of information for all members, while it also attracts a growing number of consumers through the value-added content we push to this market. Our aim is to become the website and association of choice when consumers need information regarding the motor body repair industry, and panel beaters and spray painters in general. Consumers search for panel shops near them, using our Map Search. Consumers search for panel shops through our Manufacturer Approval filters. SAMBRA Members log into the member zone to view the event calendar, update their details or access news items that are locked and only accessible to members. 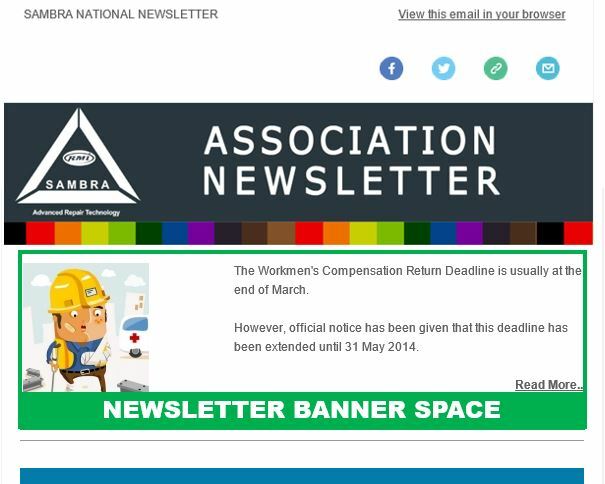 SAMBRA Members access important documentation and industry-related updates via the website. The site shares association, industry and consumer news that is distributed to subscribers almost daily - generating traffic to the site.